Hiiii! My goodness it’s been a bit – after preparing for a move, moving / driving across country, arriving in LA, and searching for the perfect place to live it’s been quite the past few weeks. 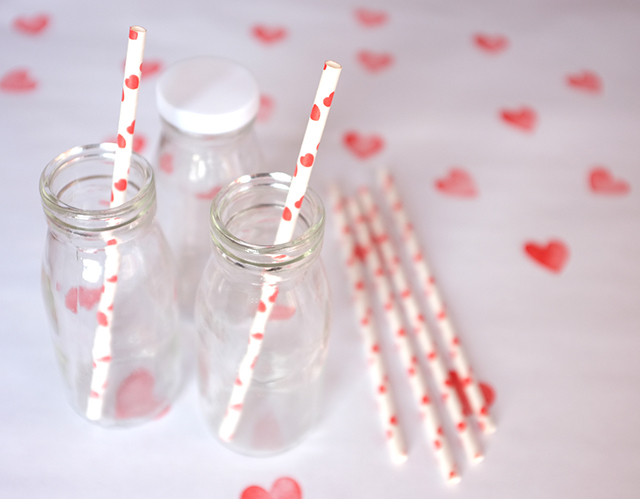 I’ll share much more about our journey next week, but before the weekend hits I wanted to post a roundup of some Valentine’s Day DIY projects for those of you looking to add a heart-filled touch to your weekend. I’ve personally always been a fan of Valentine’s Day, see the proof HERE. 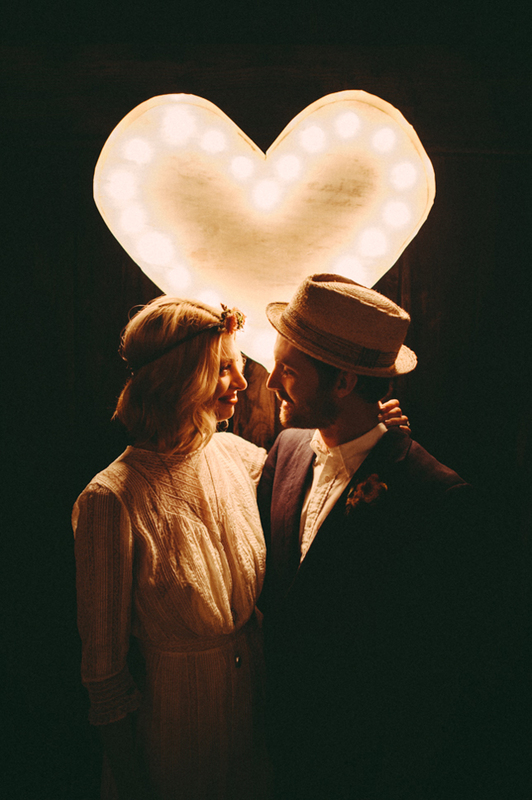 Regardless of your relationship status, enjoy this weekend! Treat yourself! 1. 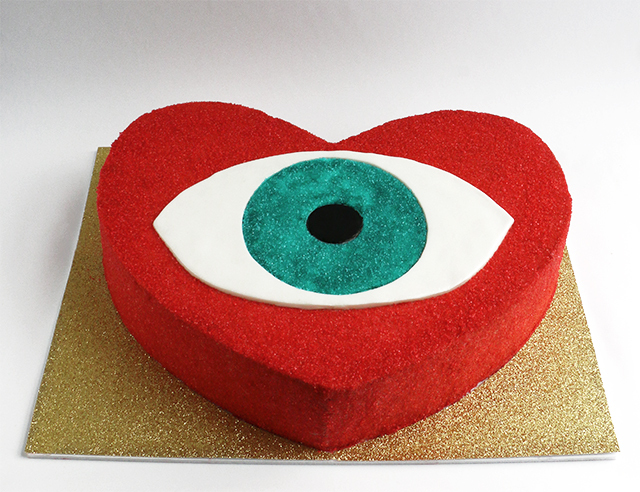 DIY Evil Eye Heart Cake: I am still in love with this cake I made for a friend’s birthday. Check out the post to find out how to make your own! 2. 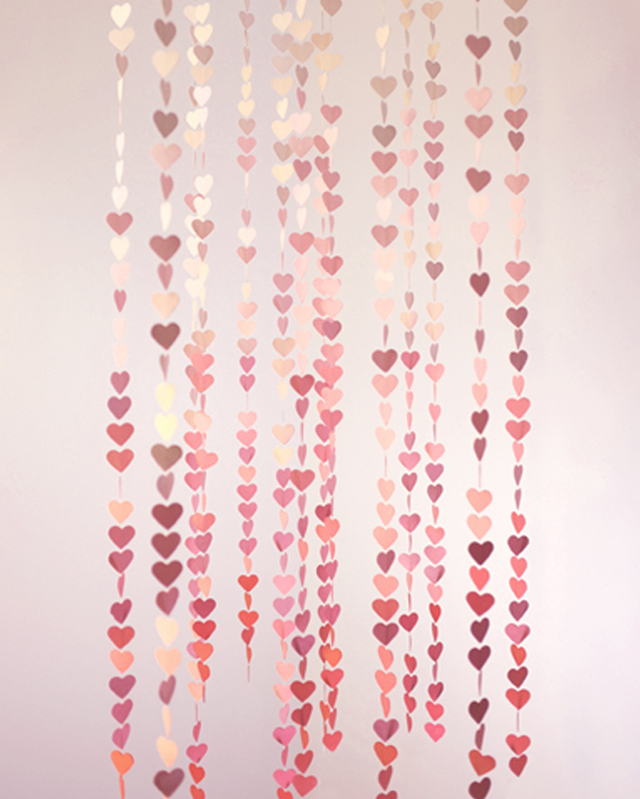 Ombré Heart Garland Tutorial: A very simple way to add a festive touch to your home. If sewing isn’t your thing, just use a little hot glue instead. 3. 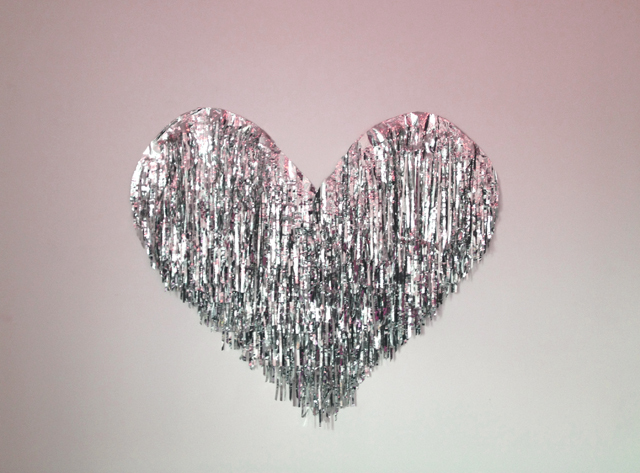 Mylar Heart Backdrop: For those of you throwing a V-day party, setup a photo booth with this super shiny backdrop! 4. 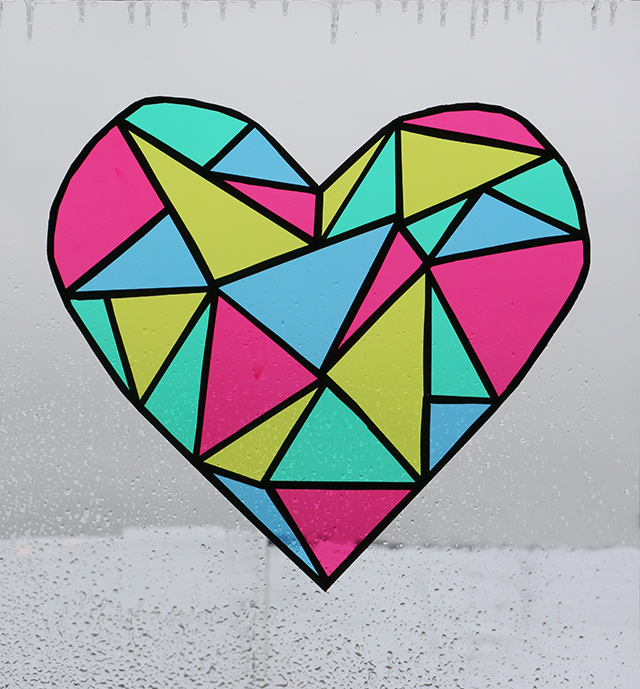 Faux Stained Glass Window: If you’re looking outside at a dreary winter, this is a great way to add a bright pop of color to your view. It also looks incredible in windows that get direct light! 5. 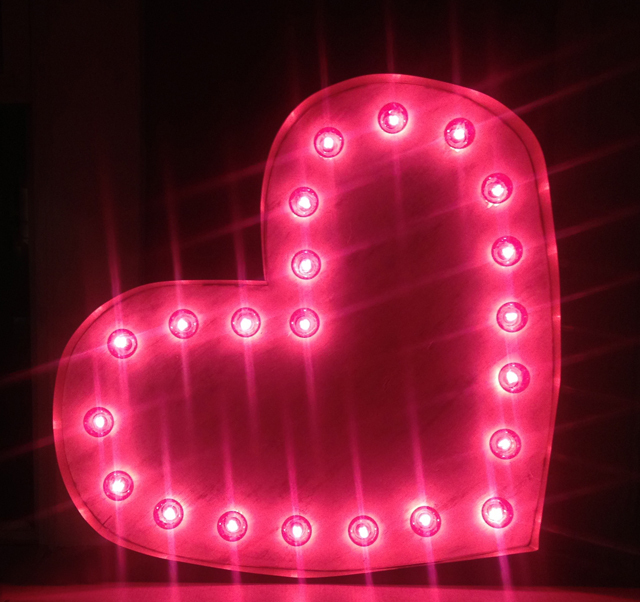 Marquee Heart Light: This project is quite the Saturday undertaking, but the finished result is definitely worth the time and energy! 6. 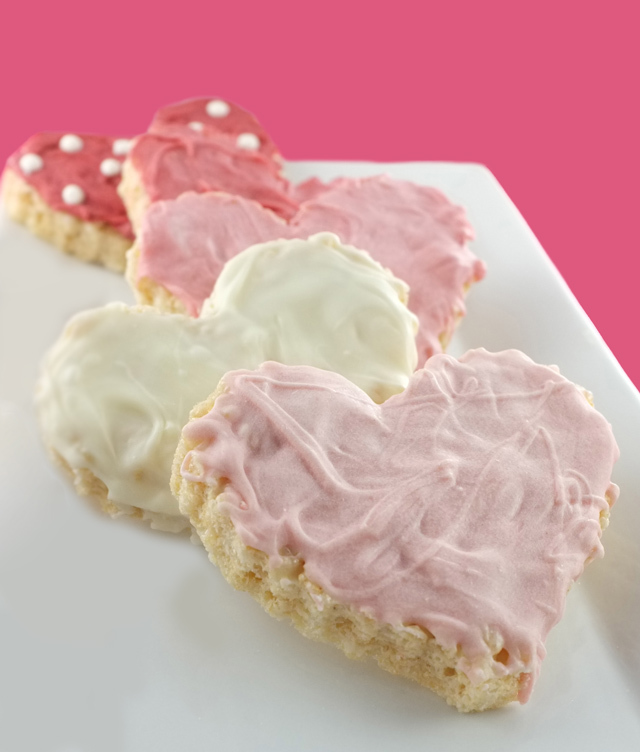 DIY Heart Krispies: Throwing it back to 2013 here, but still in love with these. 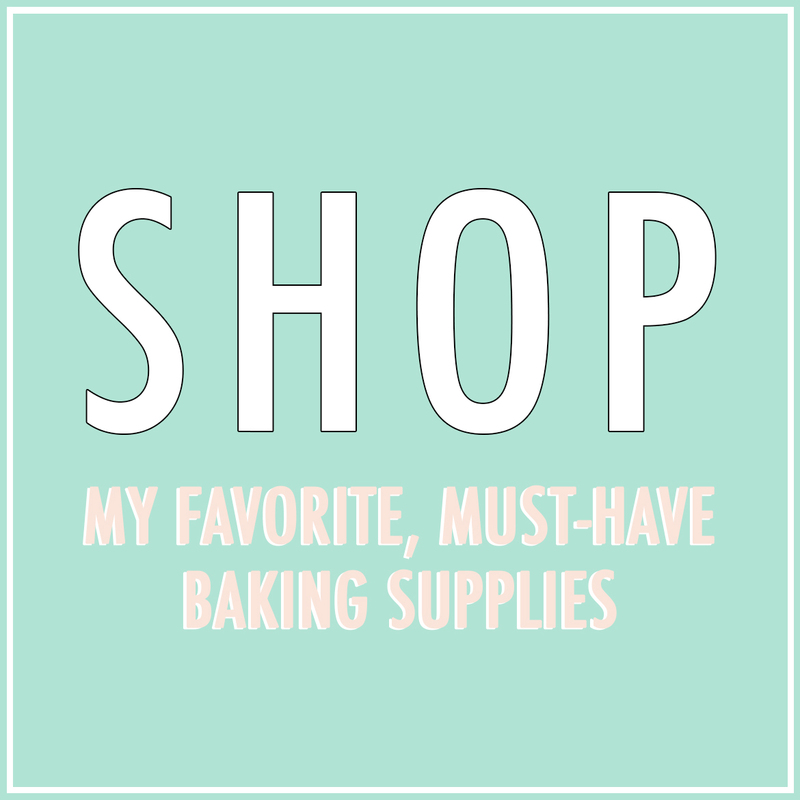 And chocolate covered rice krispies are always a good idea, imho! 7. 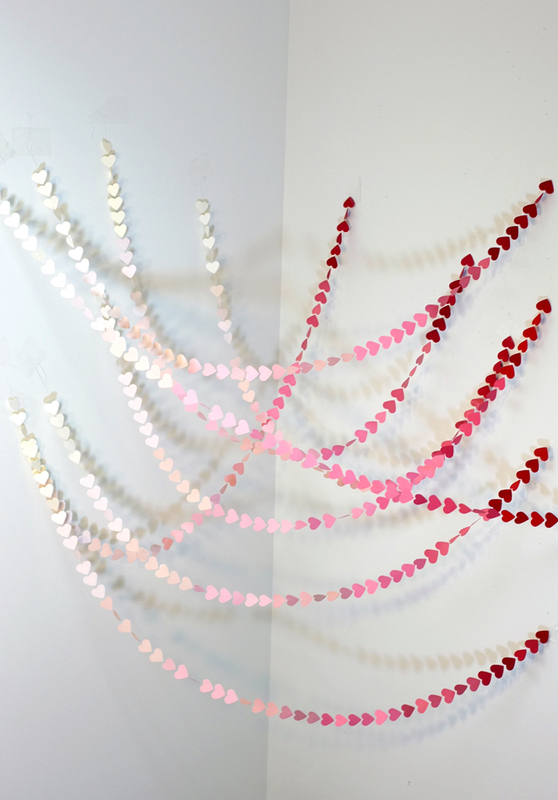 Last Minute Valentine’s Day Decor Ideas: Well this is just perfect considering the timing of this post! 8. 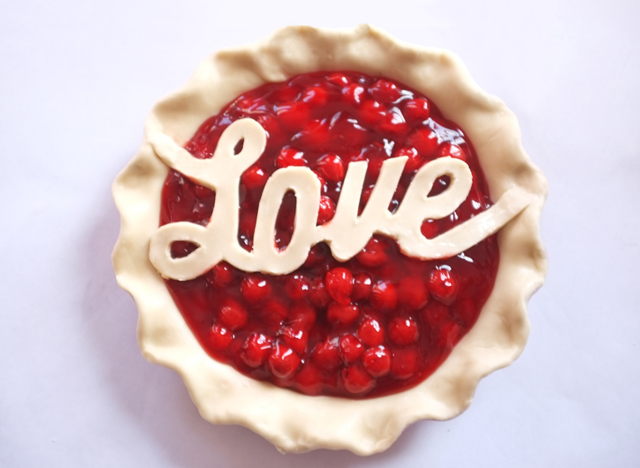 Love Pie: Just wanted to call out that this is included in the last minute decor ideas post, in case that above image didn’t do it for you. I want to hear all about your move. My boyfriend and I want to move to LA as well and we were recently discussing the logistics of it all. I’d love to hear your side of it. You’ve been missed!